A LOCHABER business that uses the peaceful Highland landscape to help people improve their health and wellbeing is in the running for a prestigious award. Katrina Mather, of The Body Toolkit on the Ardnamurchan peninsula, is one of the finalists in the most enterprising business category of the annual Association of Scottish Businesswomen (ASB) National Business Awards. And she will find out whether she has won the award at a special ceremony at Grand Central Hotel in Glasgow tomorrow (Friday). The 29-year-old gained a degree in mechanical engineering and helped to run a gift company before launching her current business, which she describes as “a first-of-its-kind concept”, last October. Katrina, who collected the Scottish Women in Business’s most enterprising business award last month, explained that she runs detox and wellbeing retreats at Garmoran Square, Mingarry Point, Acharacle. She said: “This business was inspired by me trying to look for a better solution to my own health problems. “I was making small changes to my diet and it was making dramatic changes to how I felt and I felt compelled to share it. 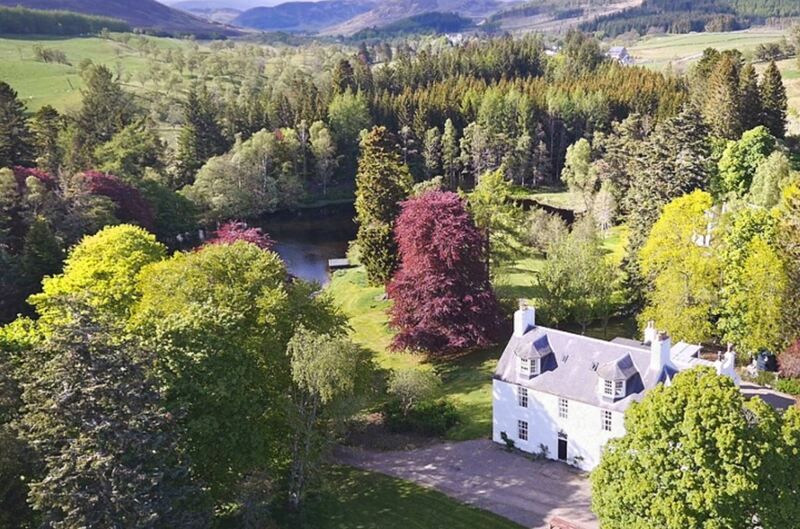 Although Katrina lives in Glasgow, her father’s family are from Lochaber and Garmoran Square self catering complex is owned by her cousin Susan MacDonald and Susan’s husband Kenneth. She said: “I now run week-long retreats for a maximum of 10 people once a month, except for Christmas, Easter and the summer, and I’m fully booked until November. And she is hoping she has come up with a recipe for success that can be replicated in other parts of the Highlands. She explained that her retreats were based on nutrition, mental wellbeing, enjoyable exercise and proper rest. The nutritional aspect of her business focuses on natural juice therapy with her clients drinking smoothies every three hours and homemade soup in the evening. Katrina said: “This gives their digestion a rest and enables their body to use this digestive energy to heal, repair and regenerate. But she stressed that the retreat was definitely not a boot camp - exercise is more likely to be a walk in the surrounding countryside. Katrina also teaches her customers techniques to help them combat stress. She said: “The Body Toolkit concept is a comprehensive and effective approach to achieving goals in health.